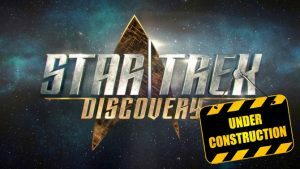 With STAR TREK: DISCOVERY delayed, are FAN FILMS needed now more than ever? Have you ever sat in the audience for something–a concert, a stage play, or a seminar–and there was an unexpected delay? Maybe there were technical problems, or maybe someone was stuck in traffic. Whatever the reason, as things took longer and longer to get started, was the audience becoming impatient? Maybe you were lucky and there was a host or a warm-up act who could keep the audience engaged and entertained during the delay. Or maybe you weren’t lucky and just sat there waiting…and waiting…and waiting. Maybe some people even got frustrated and walked out before the show started. 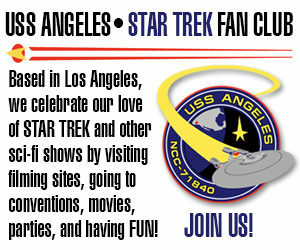 What does any of this have to do with Star Trek: Discovery and fan films? Glad you asked! 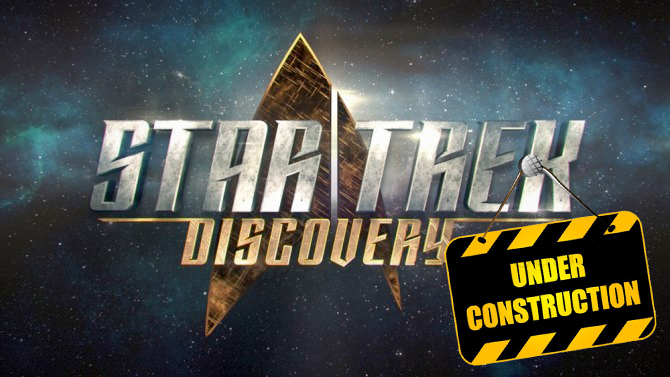 Author Jonathan LanePosted on September 16, 2016 February 18, 2018 Categories Editorials, ST: Discovery ReviewsTags CBS, Fan Film Guidelines, Paramount, Star Trek Discovery43 Comments on With STAR TREK: DISCOVERY delayed, are FAN FILMS needed now more than ever?